A stylish way to rep your favorite college team. 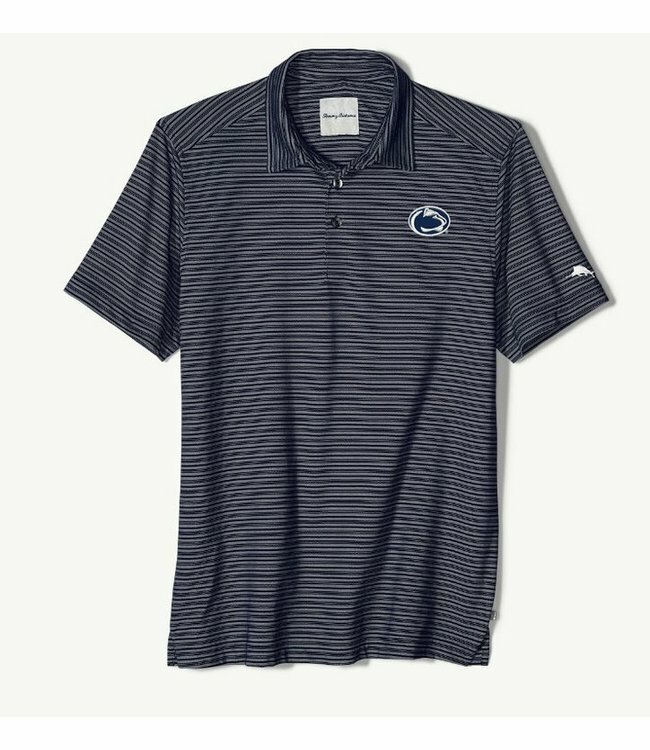 This striped polo sets you apart on game day with your favorite team's logo on the chest. 74% pima cotton, 26% polyester. Signature Marlin embroidered on the sleeve.